As a coach, your job is to bring the best out in the athletes you work with. Whether you’re trying to make them faster, improve their strength, or make them more injury-proof, you combine your coaching expertise with the right tools to get the job done. But depending on your situation, the “right tools” may not always be an option. Outfitting a facility with lines of racks and platforms requires an investment of tens of thousands of dollars. Having a line of kettlebells to accommodate a group 25 athletes, all with different strength levels, is not only expensive but also cumbersome. Carrying around a collection of bumper plates, bars, or ‘bells in the back of your car isn’t an option if you travel to train. By now, you’re probably on to the fact that I’m talking about one of the most popular training tools on the planet today: the Resistance Band. Compared to virtually all other training tools, resistance bands are incredibly inexpensive, are conveniently portable, and are versatile enough to improve almost every aspect of your athletes’ performance. It’s really no wonder that they’ve become the tool of choice for thousands of coaches around the globe who want to get the most out of their athletes. With this growing popularity, there’s a rising demand for trainers and coaches to become educated and skilled on how to safely and effectively implement resistance bands with young athletes. However, to date there has never been a course specifically designed to empower coaches to use resistance bands with those young athletes. We’ve enlisted the top Resistance Band Training Expert in the World to teach you exactly what you need to know to master the fundamentals of training young athletes with bands. An IYCA Board of Experts member, Dave has become known as “The Band Man” due to his relentless study and use of bands to improve the performance of the athletes he’s coached, enhance the results of the clients he’s trained, and accelerate the recovery of the patients he’s worked with as a Physical Therapist. During this time, he’s probably worked with resistance bands more than any other professional on the planet, and through volumes of research and his own trial and error, he’s developed the premier resistance band training “system” available today. Dave is the founder of the premier resistance band education and equipment company in the industry today, Resistance Band Training, and was also recently named one of the 100 Most influential People in Heath and Fitness alongside other experts like Dr. Oz, Dr. Stephen Covey, and First Lady Michelle Obama. Along with being the industry’s leading speaker and expert on resistance band training, Dave continues to regularly train young athletes and holds an annual athletic development summer camp serving hundreds of athletes and donates all of the proceeds to the local high school’ athletic department. A complete toolbox full of beginner, intermediate and advanced exercises that will empower you to design programs that will deliver maximum results in a minimum time for ALL of your athletes. “When I went through it, had just left my very high paying personal training management career to start my own business. I had been following Dave for several months and knew I wanted to use his resistance bands as the staple tool in my training programs. However, even with over a decade of professional training experience, my use of bands had been limited. because of my educational background, the biomechanics of resistance band training (the way Dave teaches it) just made so much sense to me. I was compelled to take my knowledge to the next level. That’s when Dave offered his first Resistance Band Training Certification. I immediately signed up and my training business has never been better! “Dave, I’ve been using your resistance bands for the past three years in my corporate and community bootcamps and personal training sessions. First, let me tell you how much I appreciate the quality and durability of your bands. I’ve tried others and they don’t even come close to your product. 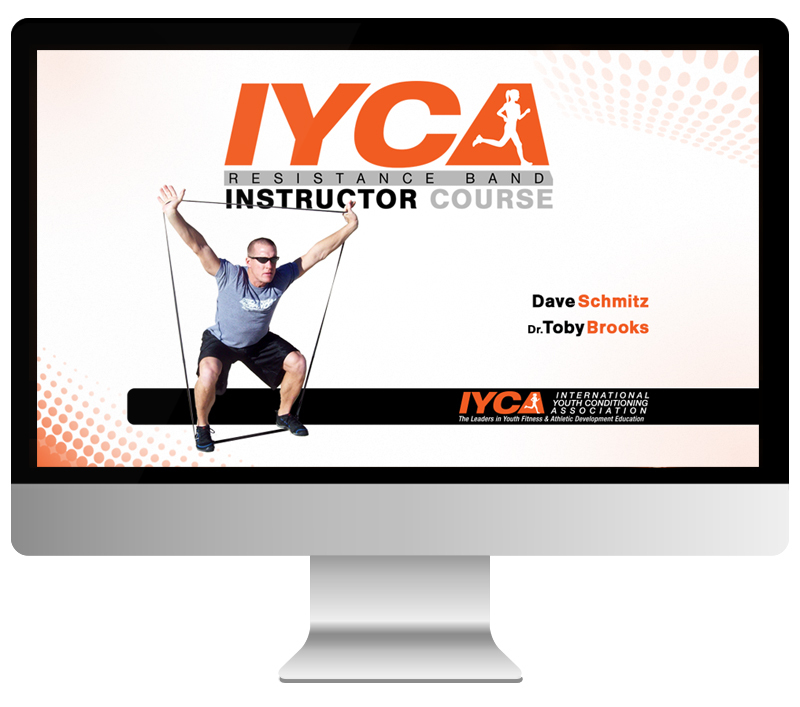 What’s Included in The IYCA Resistance Band Instructor Course? You’ll be receiving 4 Comprehensive Training DVDs that will teach you the mechanics of effective training and programming with bands for young athletes. 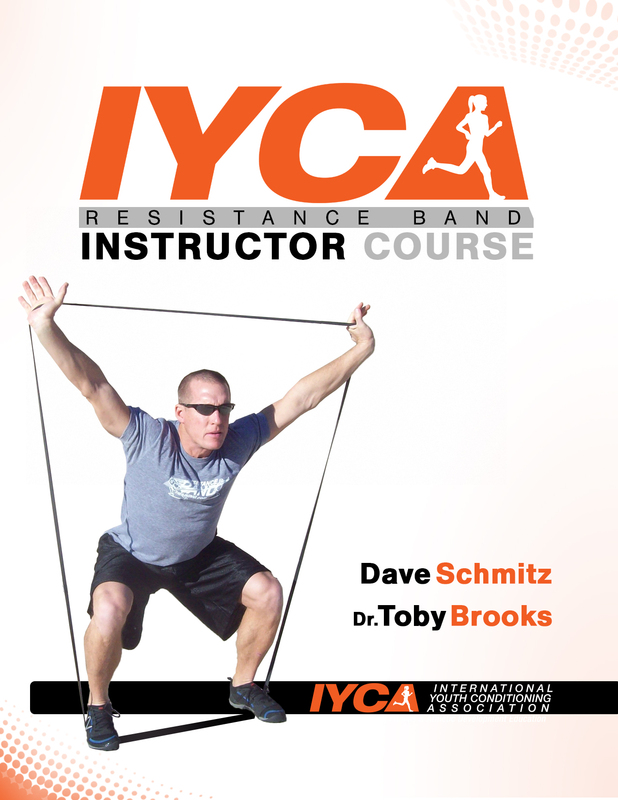 Together with your IYCA Resistance Band Instructor Course Manual, you will have the most comprehensive band training educational resource ever created specifically for coaching young athletes…and a distinct competitive advantage over your competition. Instant Results – no waiting! Available 24/7 – instant access when it’s most convenient for YOU! …And this is your key to learning how to unleash the massive power of these tools & guarantee untapped improvements to your young athletes! 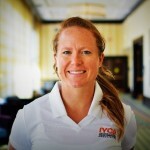 PS Created by the most successful and well-known Resistance Band Expert in the world, this Instructor Course will give you incredible insight on exactly how to teach and progress your young athletes through a specific, developmentally-sound training system. PPS Only $149.95 for the most in-depth and practical Youth-Athlete-Specific Band Training Instructor Course ever created! PPPS An ironclad 365-Day Money-Back Guarantee ensures that this is a 100% Risk-Free opportunity for you. Don’t delay!